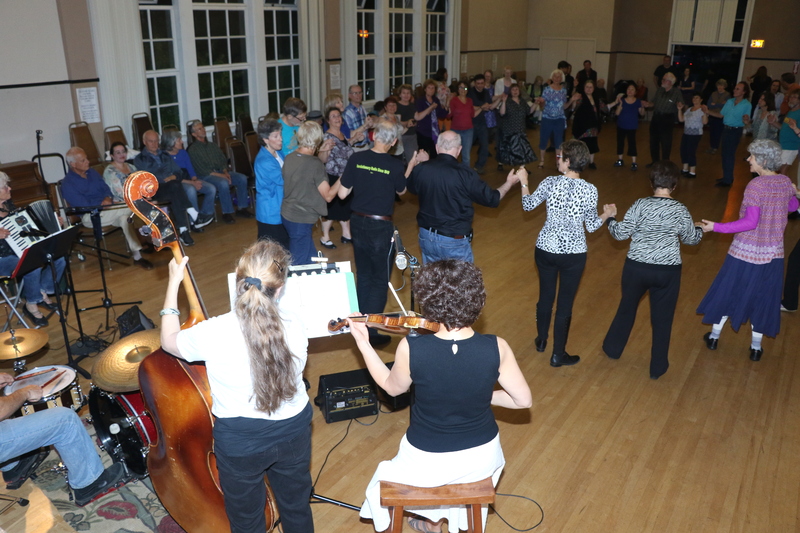 Klezmer and classic Israeli dance party with live music provided by Majorly Minor. Donna Frankel will help lead dances. 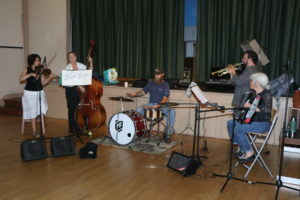 Bring some light refreshments and non-alcoholic beverages to help make it a party, and tips for the band. 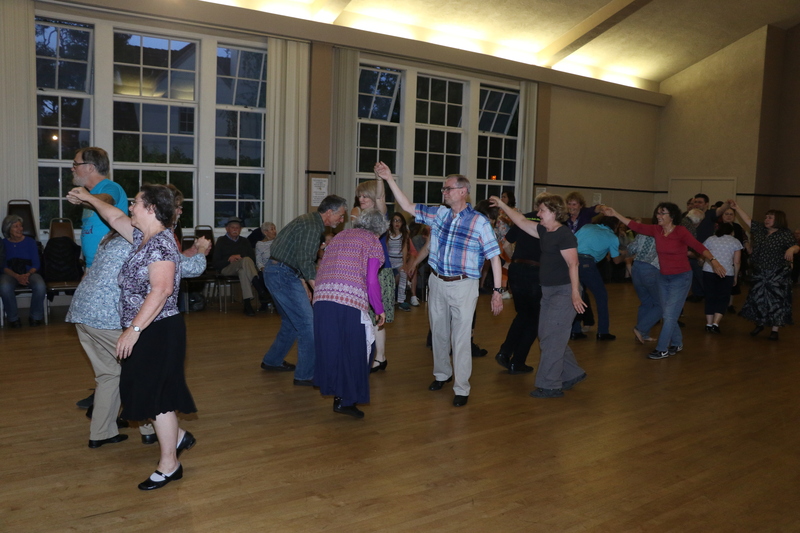 Photos from a recent Klezmer and Israeli dance party. 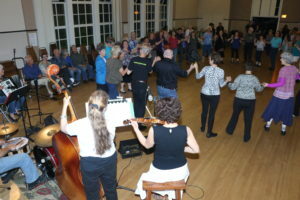 Led by Naomi Zamir, Majorly Minor plays Klezmer, Eastern European, and Israeli tunes for dancing. Musicians include Tom Belick (clarinet), Helena Gelfor (violin), Travis Hendrix (bass), and Naomi Zamir (accordian).